I’ve been an actor for more than 17 years now. I trained at the esteemed University of Western Sydney Nepean where I received my BA in performance. I’ve also studied a wide range of acting styles and techniques, and have skills raging through voice acting, physical and stand-up comedy and stage fighting making me a versatile actor with an eclectic career. 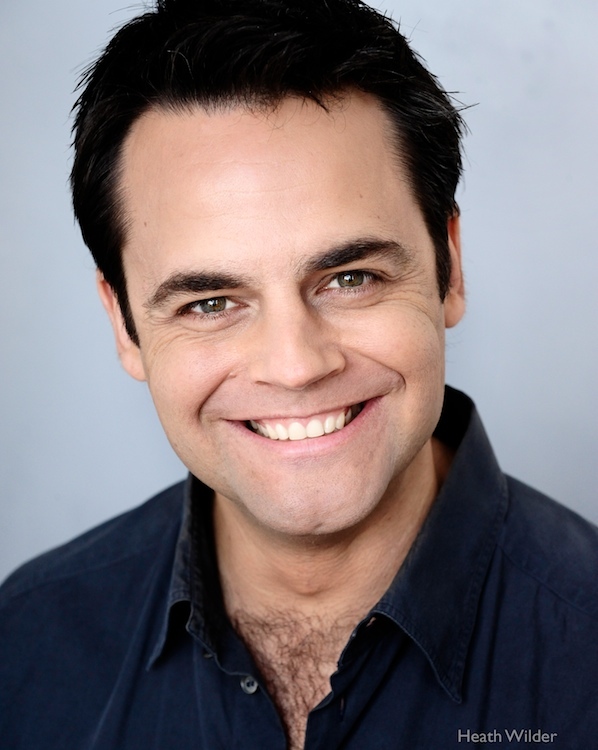 Sydney based actor I have performed on TV, film and theatre around the country. For more info check out the about me page above. For examples of my work have a look through the video and photo pages. For a bio and to get in touch see my contacts page. Thanks for stopping by and stay classy. Hope to work with you soon. This entry was posted in Uncategorized and tagged heath wilder, heathwilder, heathwilder.com by heathwilder. Bookmark the permalink.